Feature on our Stairway of Stars! 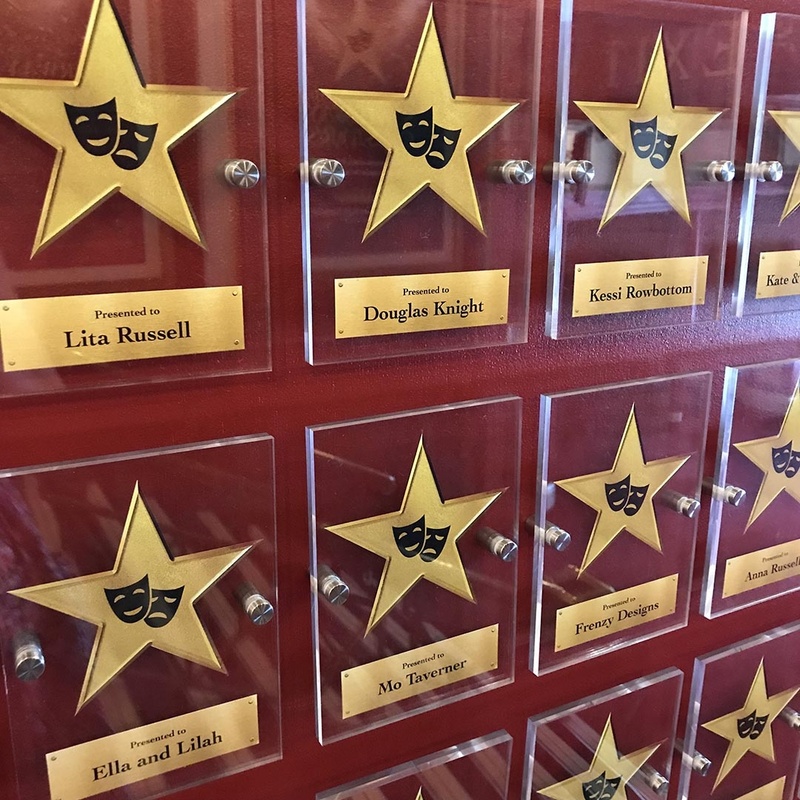 Our personalised star plaques give you the opportunity to become part of this amazing and iconic theatre in the heart of Bristol. You can name the plaque in your own name, as a gift, in memory of a loved one, to mark a special occasion or even on behalf of your company, group or school. After all, you don’t have to be on stage to be a star. The star which will appear in the grand foyer for two years can either be ‘Presented to’ or ‘In memory of’ someone, and there is a limit of 15 characters. Please confirm wording option and name when booking. You will also have the opportunity to renew the plaque after two years. *The theatre tour is redeemable within 6 months from the purchase date and can be booked via Sarah Walker on 0117 302 3238. Click here to purchase your Stairway of Stars package. Alternatively, call Sarah on 0117 302 3238 or pop into the Box Office.